MOCAP Vinyl Plastic Corner Covers are flexible but tough corner protectors. These plastic corner covers stretch just enough for a perfect fit on the corners of glass and other flat square corner products. 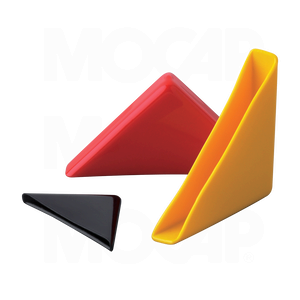 MOCAP Corner Protectors are stocked in sizes to fit most common sizes of plate glass.